What happens when Irving Thalberg, Joan Crawford, and Martha Stewart all have equal influence on an impressionable guy? You get an impressionable guy looking to spread motivation and inspiration to anyone he can! 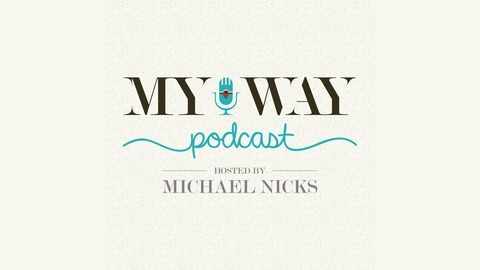 Thank you so much for checking out My Way podcast. What you are witnessing is the growth of a motivation and inspirational podcast that looks to add some positivity to the world at large. Today we are surrounded by negativity, which I believe carries over into our daily lives. 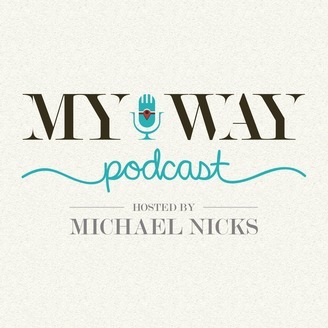 If you need a chance to decompress or if you need an extra kick of motivation, please take a listen to My Way Podcast! Mr. Jon Stein, CEO of Betterment joins us this week on My Way Podcast. While we cover a wide range of topics, we focus specifically on how Betterment changed from idea phase, to launch, to present day - The support of Mr. Stein's peers - End Goals- and then finally, the future!